Make Euroa Marginal – Vote for Someone Else! Our campaign requests are reasonable, informed and logical. We have asked Candidates in the Seat of Euroa to support an inclusive, transparent, evidence-based decision making process – a Victorian Environment Assessment Council (VEAC) investigation. So what have the Parties said? Committed to a VEAC investigation into the Strathbogie State Forest: Liberal Party, Greens Party. Supportive, but uncommitted: Labor Party. Opposed to a VEAC investigation: National Party, Victorian Country Alliance. 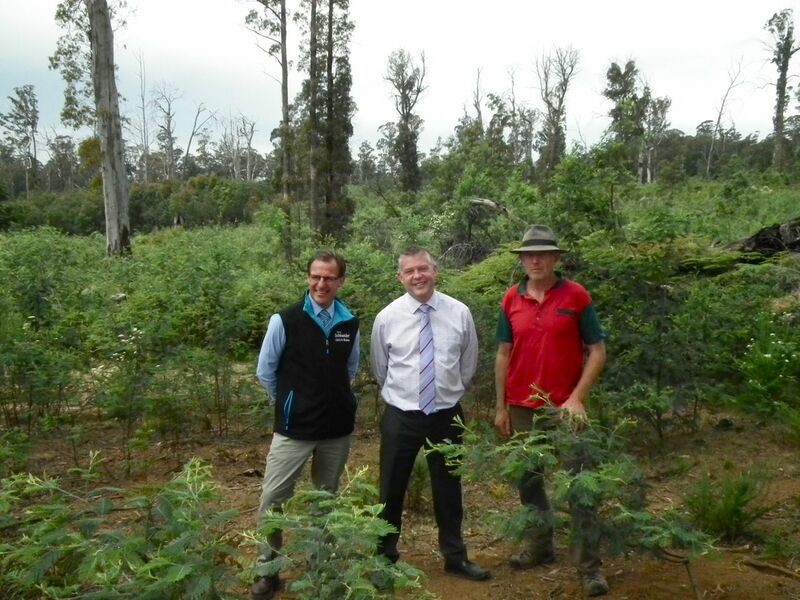 Last week the Minister for Environment and Climate Change, Ryan Smith, visited the Strathbogie Forest with Liberal Candidate for the Seat of Euroa Tony Schneider. The Minister heard and saw first-hand the issues that locals have been discussing for the last 12 months. The sacrifice of other forest values such as bee keeping, recreation, biodiversity, water catchment, tourism. In response, the Minister has committed the Victorian Liberal Party to an investigation, undertaken by VEAC, into how these last remaining forests in the Strathbogie Ranges can be best managed for the benefit of all stakeholders. 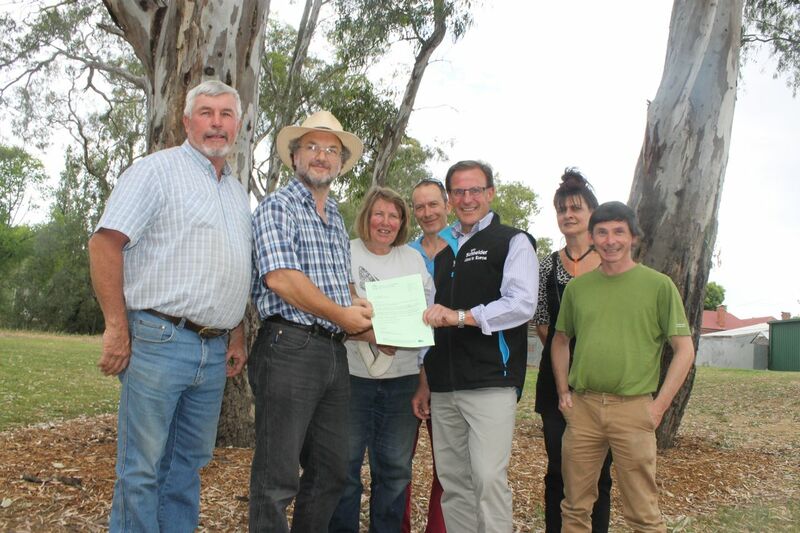 Liberal Candidate for Euroa, Tony Schneider, presenting Minister Smith’s letter promising a VEAC investigation, to members of the Strathbogie Sustainable Forests Group (Photo courtesy Anthony Cini, Euroa Gazette). 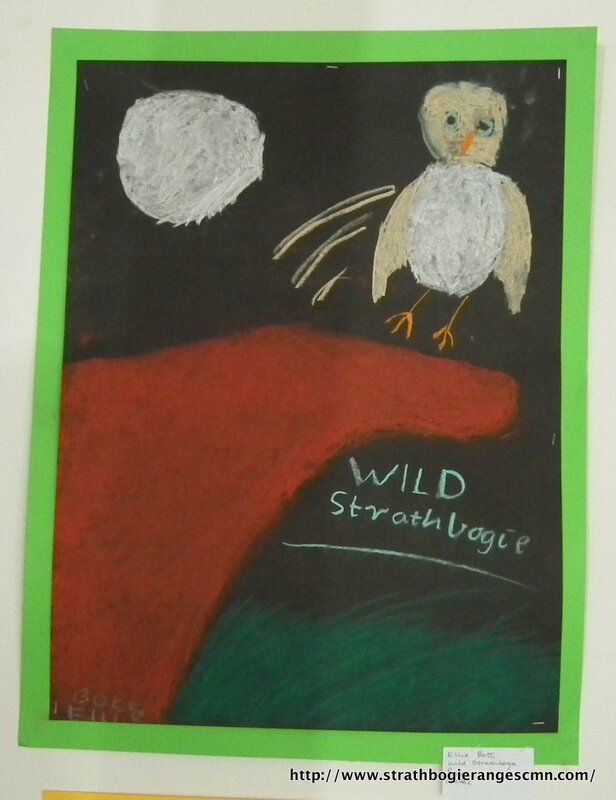 The Strathbogie Sustainable Forests Campaign has long argued the merits of a VEAC investigation to review management of forests on public land in the Srathbogie Ranges; “It’s the best way for all stakeholders to have input into a decision making process that’s inclusive, transparent and has a proven track-record.” says Sim Ayres, a spokesperson for the group. 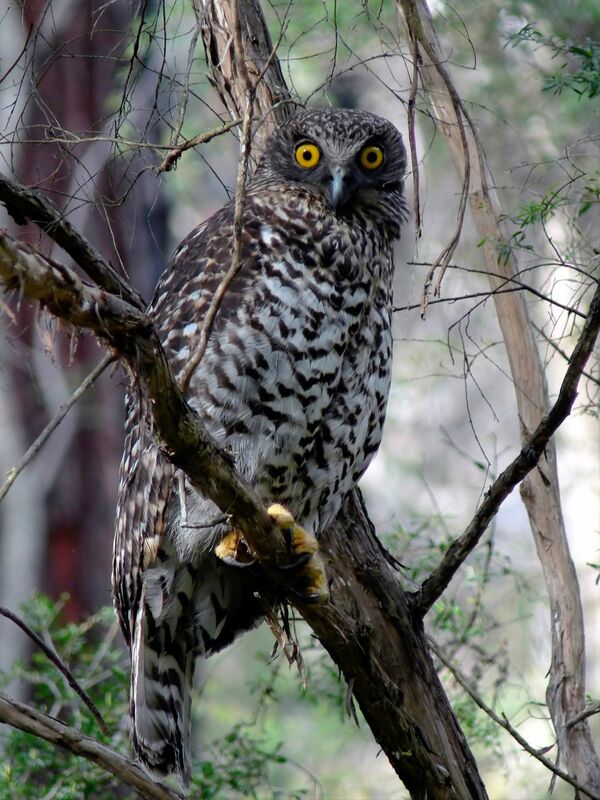 During a spotlight survey last Friday night (14.11.14) we recorded an adult Powerful Owl (Ninox strenua), as well as several of the Owl’s favourite prey items – 3 x Greater Gliders and 2 x Common Ringtail Possums. The bird was perched about 5 m above the ground on a dead branch and only about 15 m from the track we were on. Our group had several pairs of binoculars and everyone got a good look at this amazing bird.